Keep your team aligned on every project, task, and training with Redbooth’s screen sharing software. From complex client presentations to team training on the go, Redbooth’s easy-to-use, HD quality screen sharing software has you covered. Instantly connect with your team and clients to deliver presentations, lead trainings, and collaborate in real time. Designed with accessibility and efficiency in mind, Redbooth integrates with your calendar so you can schedule screen sharing meetings far in advance. Or, simply join a call and begin using Redbooth’s screen sharing software right away. You never have to waste valuable time setting up, configuring, and inviting collaborators. Can’t be there in person? No problem. Start an HD video chat within Redbooth and share your screen in just two clicks. 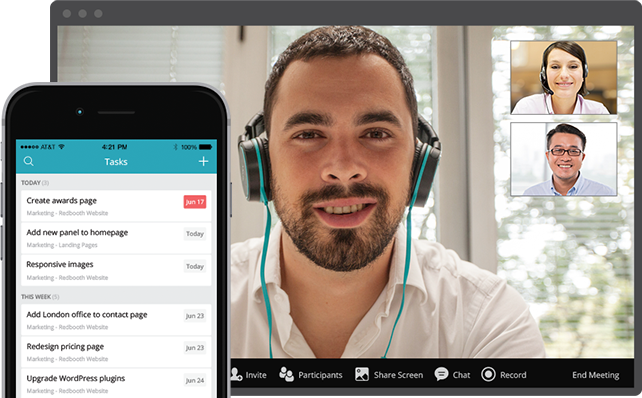 Narrate and record your presentation using video chat and screen sharing software. 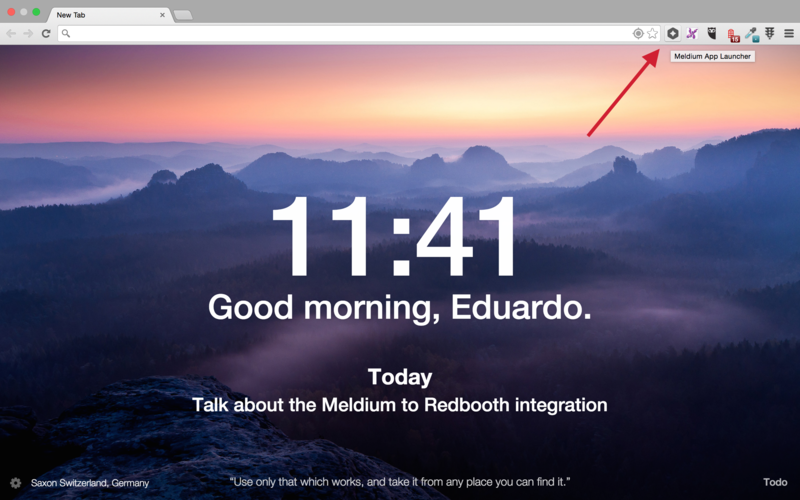 Start, stop, pause, and control which window or screen you want to share, and even annotate your screen in real time. When email, chat, or even video chat isn’t enough, Redbooth’s screen sharing software is there to provide you with the ultimate collaboration experience. Designed with virtual collaboration in mind, Redbooth’s screen sharing software keeps your team fully aligned on projects, presentations, and trainings, regardless of physical proximity. Discover the power of Redbooth’s screen sharing software. Start today and see why thousands of companies are using Redbooth as their online screen sharing solution.